We have been waiting patiently for Fall fishing in the river to pick up. There have been some indications that the fish are moving in this direction. A report from ten days ago had some fish being caught in 31 feet of water at the lake. Earlier this week there was a good report of fish in 27 feet. It’s that time of the year when we should get a minnow run and the fish should follow them into the river. Until then, we just stay busy with other things. This has been the most wonderful Wild Berry year that I’ve experienced in years; maybe the best. 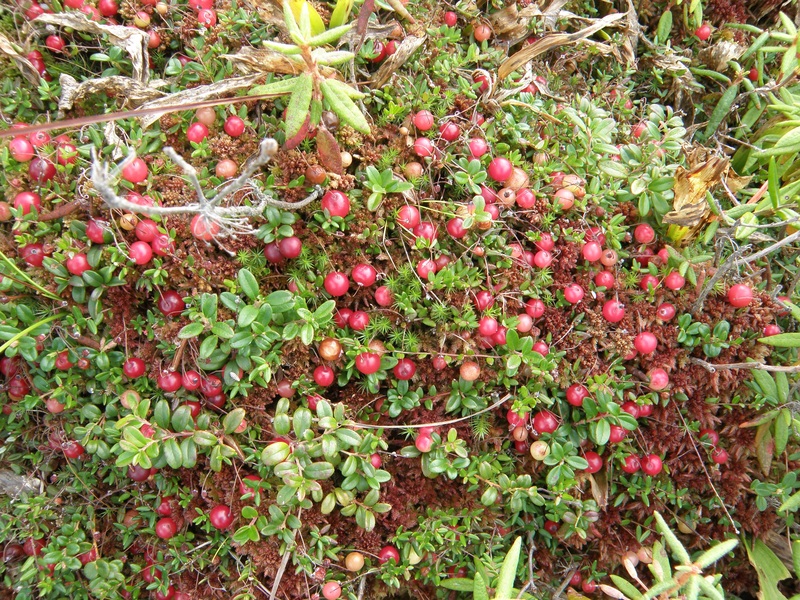 It started with June berries, then Blueberries, Chokecherries, High Bush Cranberries, and now Low Bush Cranberries. All of that and a raspberry crop in the garden that lasted over a month. We’ve froze berries, made sauce, jam, juice and gave a lot of berries to older friends that can’t do that any more. You might say that a person must be a couple of bricks short to enjoy picking berries like I do.